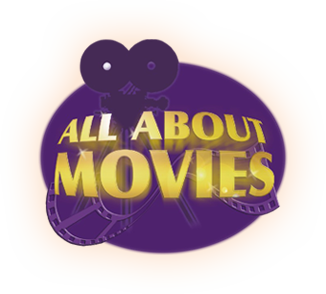 All About Movies has been film reviewing the latest New Release theatrical films for over 10 years beginning on Radio in 1999. All About Movies continues to this day selectively reviewing films. 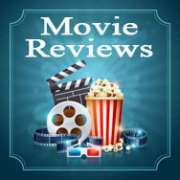 Naturally over the years not all film reviews were published as most were verbal on Radio however we have included a sample of some of the more recent ones for you to enjoy. With invitations to press screenings of upcoming films, we hope to bring you film reviews of films that will go on to be cinema classics starring a new breed of Hollywood names as well as the familiar vintage classic stars of yesterday. You may also find some films you may question how they ever got made. 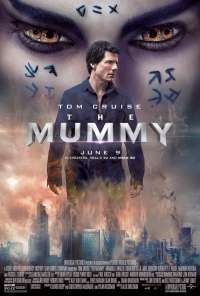 Film Review for The Mummy (Tom Cruise). This reviewer went to the premier of the new 'The Mummy' movie starring Tom Cruise and Russell Crowe. I must admit i liked Brendan Fraser and Rachel Weisz better in their earlier version due to the better character development and overall comic delivery by Fraser. In general the character development in the 2017 effort was lacking in the supporting cast,something that the Fraser version had plenty of with the sidekicks. This version is a very dark film that will no doubt make money and no doubt the studios will do a sequel as they always do BUT i expected more from this outing. A disappointing version when it could have been so good! Rarely does a film franchise make it to its eighth installment with mostly the same cast members right throughout.Three mostly and six films at a stretch if they are hugely successful. Not even Star Wars or Lord Of The Rings can claim eight.With Paul Walker's passing you could easily have thought the franchise had ended and nicely so the way Seven did. However as Hollywood demands, if there is a buck to be made why not again. I feel the fim review can be summed up by saying essentially, the plot was a bit thin and general storyline somewhat tiring. Why? Damon is looking older but still in good shape however. A newer and better storyline is required for the sequel that has been left open. On a positive note, the chase scenes were as good as any Bond film if not better thanks to the excellent Director of all the Bourne films - Paul Greengrass. Tommy Lee Jones usually puts in a good performance but I don't believe he was used to his full potential due to the storyline. Julia Stiles character could have been allowed to be used for a longer period of time in the film as well. 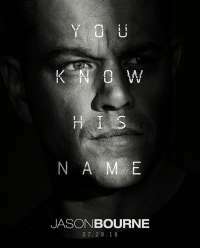 I have liked the Bourne films including The Bourne Legacy but if there is another big improvements will have to be made. Melissa McCarthy (Spy and Bridesmaids) always brings to the screen her own unique brand of humour. It borders on slapstick and awkwardness which is guaranteed to get your attention. Doing a film review of 'The Boss' was always going to be full of surprises. In 'The Boss' her character 'Michelle Darnell' is a successful corporate executive who gets caught out participating in Insider Trading by a rival executive / past love interest played by Peter Dinklage (Game Of Thrones). Consequently she finds herself doing time for her crime and when she complete this, she turns to a past employee played by Kristin Bell (Forgetting Sarah Marshall) who takes her in when no one else will. You know that feeling when someone invites you to see a film and you really don't have any expectations about it? It could be a flop or it could be a success. 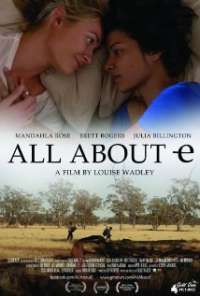 Louise Wadley's feature film directorial debut with 'All About E' was one of those moments and i can happily say the experience was a great success.The storyline centres around a gay female DJ working in a Sydney nightclub who also lives with a male gay friend. 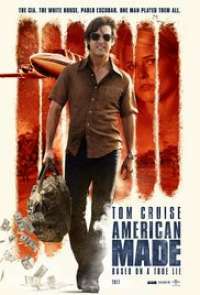 They happen to stumble upon some stolen cash which leads to a chase across the Australian bush that threatens both of their lives. This film reviewer has a particular interest in Mt. 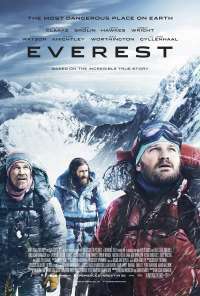 Everest as he considers it to be one of the last remote frontiers. 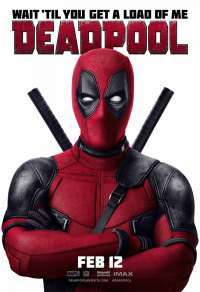 As far as the movie goes I thought it was a winner.It is not over produced and the use of 3D is well done. The 3D effects give you a real feeling of the landscape the story is set in. Often 3D films are all about having ‘ objects coming at you and in your face’ so to speak but not so in this case. In fact it was so well done I think for marketing purposes the distributor could have used a tag line relating to the 3D effect of the scenery. Well this film review is a little late but that is because i have not stopped laughing since i watched the film at the recent premiere. 'Trainwreck' stars Amy Schumer in her first feature film role but she is well known to audiences on the stand up comedy circuit. Supporting Schumer is Bill Hader whose works have been mostly in TV and voice with some film. What these two stars do have in common in their past is a significant dose of comic experience and this shows in Trainwreck. With a killer script written by Schumer and directed by Judd Apatow (producer of Bridesmaids and director of Knocked Up) you know this film is a winner! Do you remember the excitement when Jurassic Park came out in 1993? 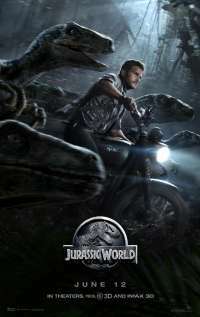 Every film review raved on about the authenticity of the Dinosaurs and originality of the film. Walking among the Dinosaurs seemed like a reality as they roamed that tiny little island with out having to look like puppets or in 'stop motion' , as was perfected by the masterful Ray Harryhausen in previous Hollywood classics or beloved B grade movies such as The Land That Time Forgot. That same excitement has returned with the release of the Jurassic World movie I can happily report.